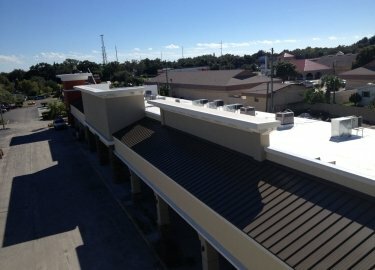 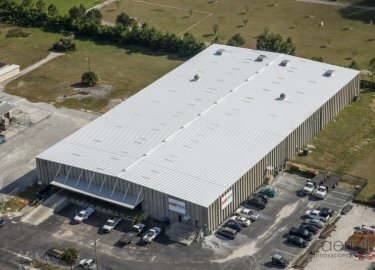 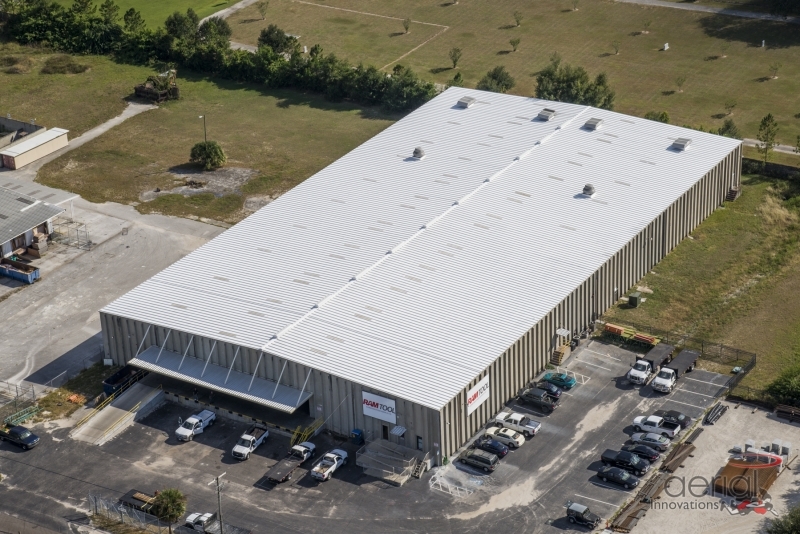 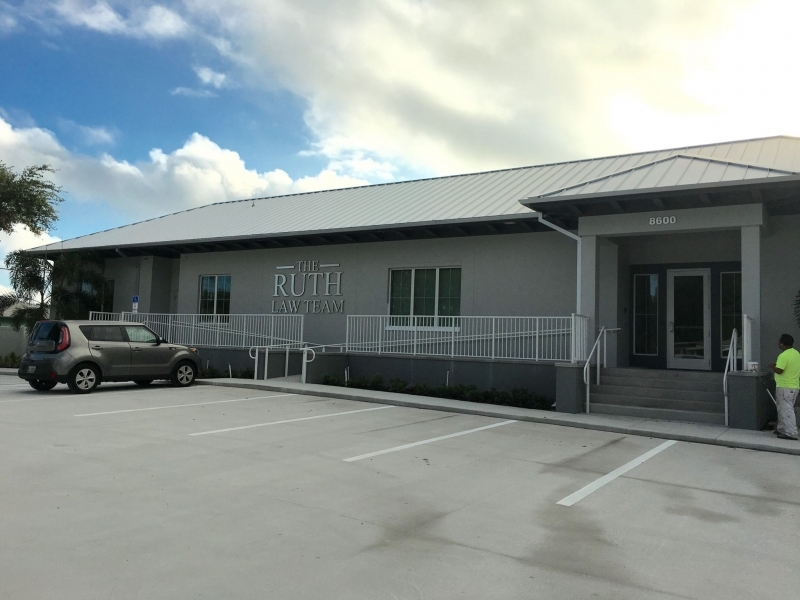 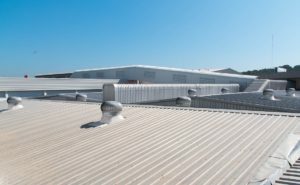 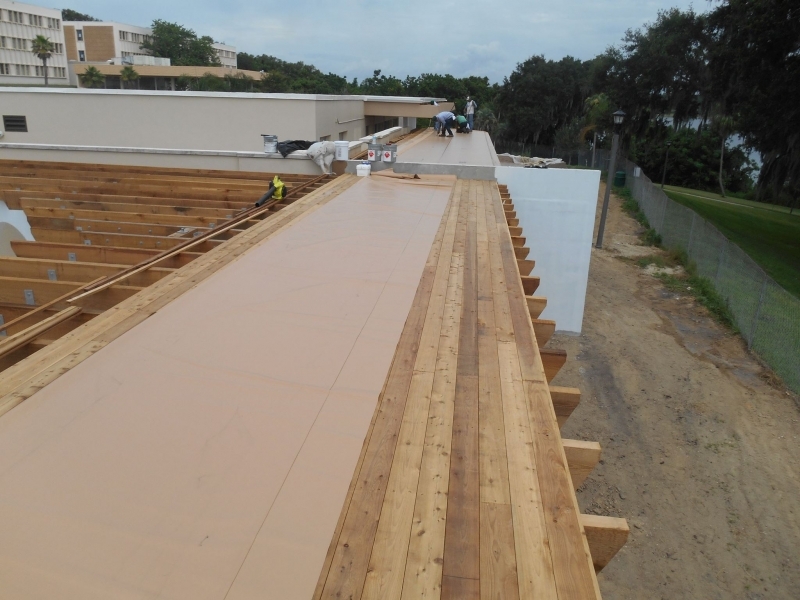 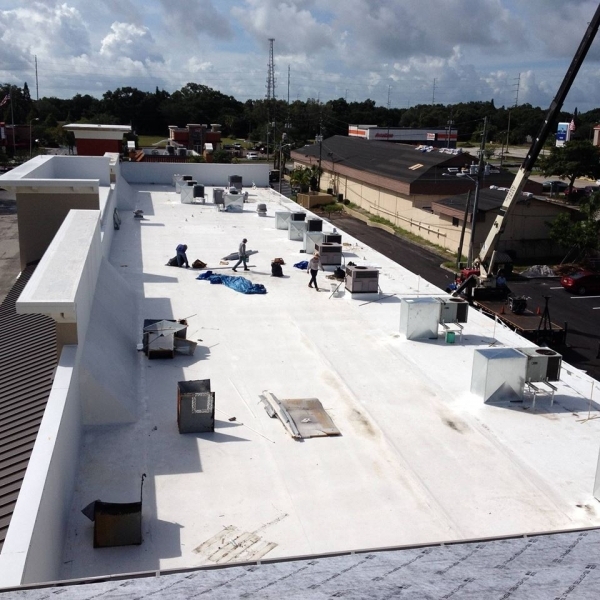 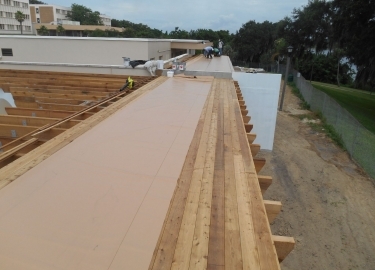 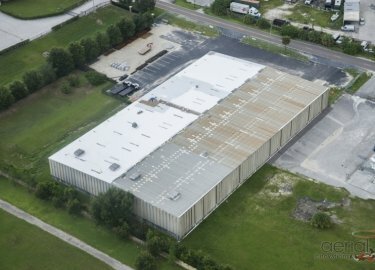 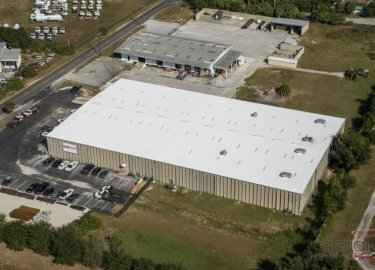 If you need a contractor to repair the metal roof on your commercial building in the Tampa, Florida, area, look no further than Elite Roofing Services. 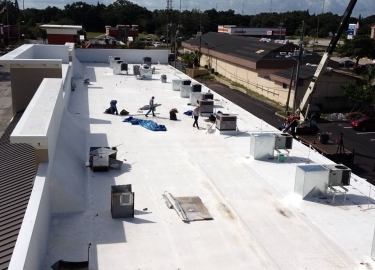 We’ve been providing comprehensive roofing services in the area for more than 20 years, and we have the expertise needed to return your roof to optimal condition. 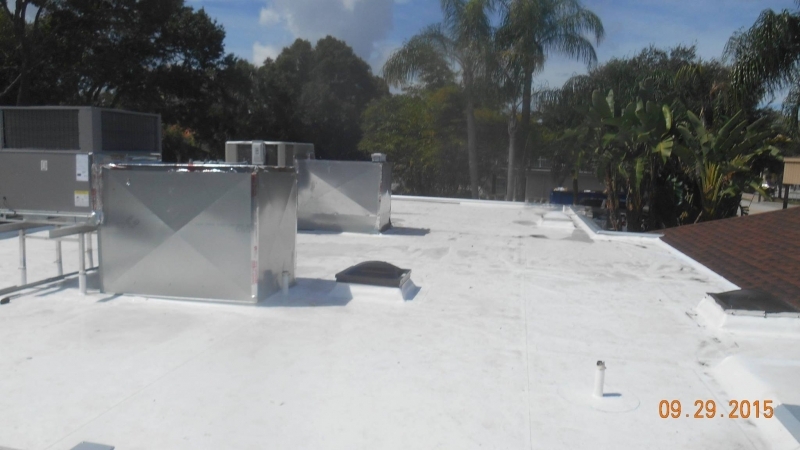 Our low maintenance program, which is designed for roofs that are in good condition and have several years of active use ahead. 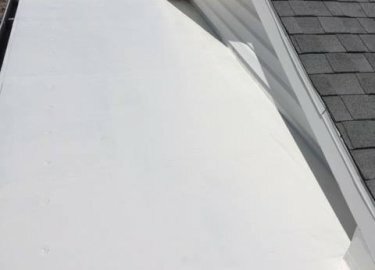 We will inspect your roof once a year, as well as before or after storms as needed, to ensure that your roof hasn’t suffered any damage that requires attention. 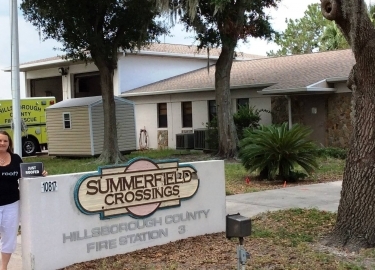 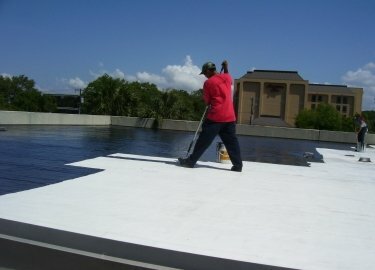 Our high maintenance program for older roofs, which includes monthly or quarterly inspections. 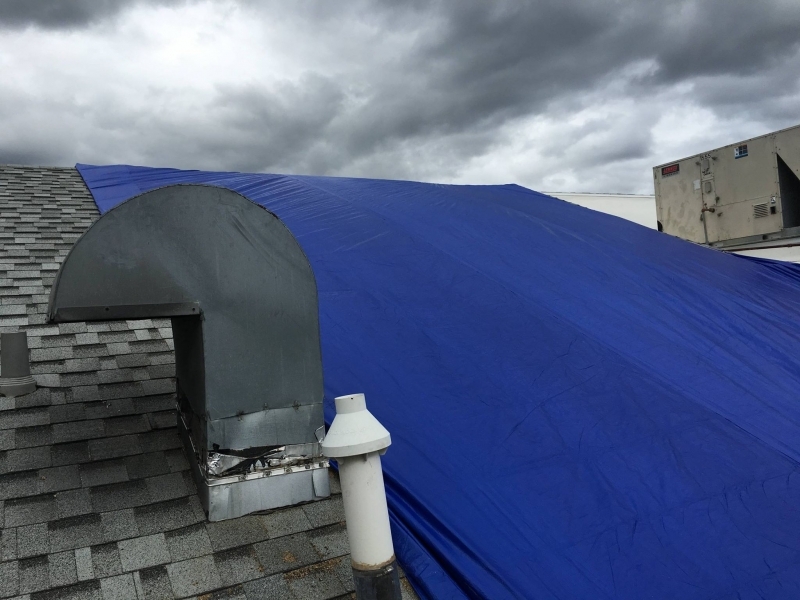 We will look for signs of leaks, damage, clogged drains, unattached equipment, trees that are growing too close to your roof, and much more. 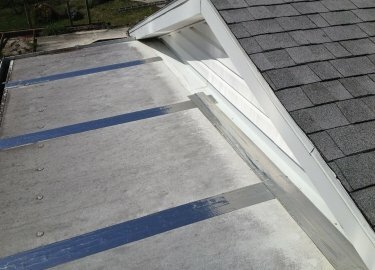 We also offer a “Just Leaks” program designed to cover those unbudgeted roof leak repairs that can sometimes be necessary. 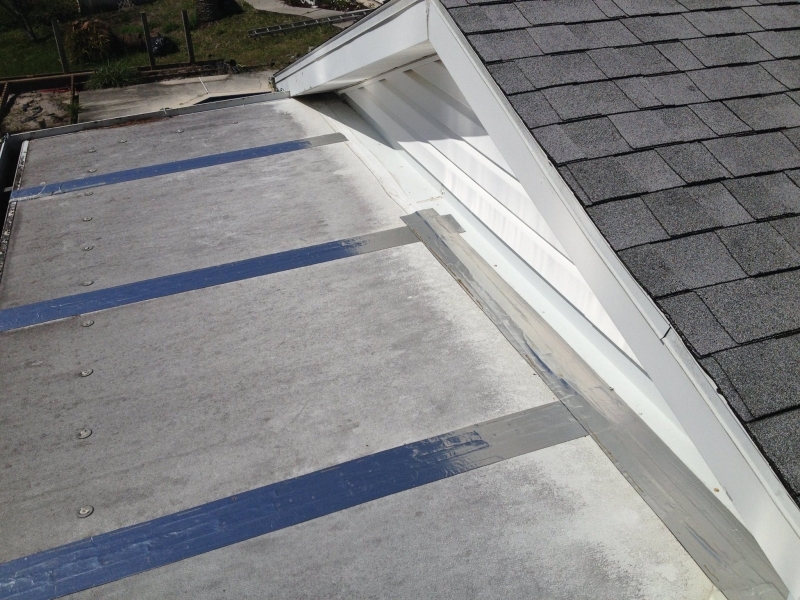 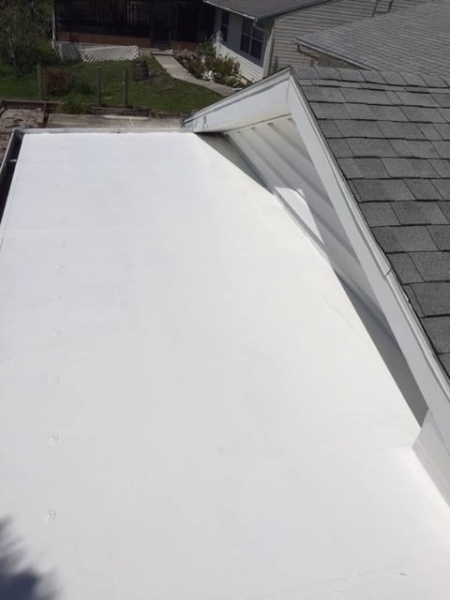 If your roof suffers a leak, we’ll respond in a timely fashion and repair the problem to minimize your inconvenience. 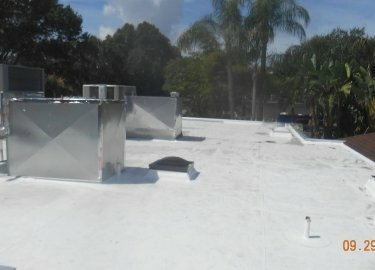 We’ll also offer an assessment of your roof’s current condition, so you know what to expect in the future. 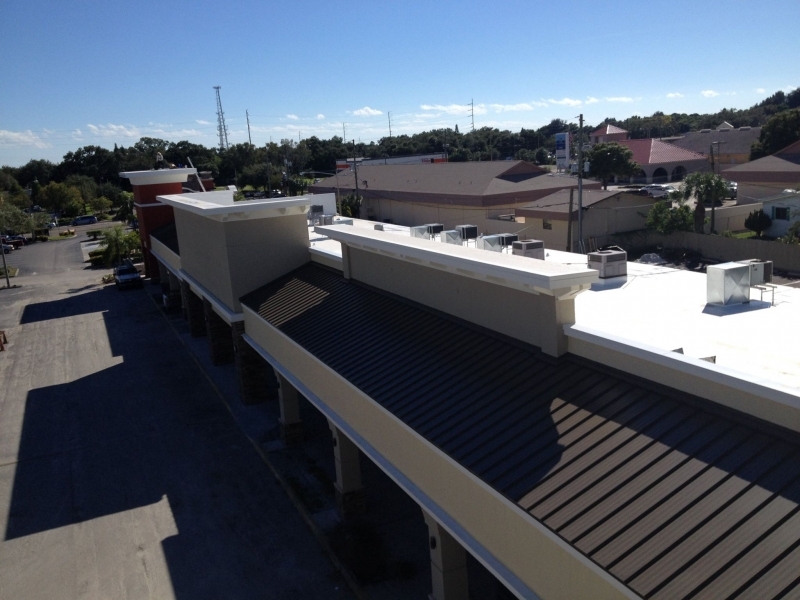 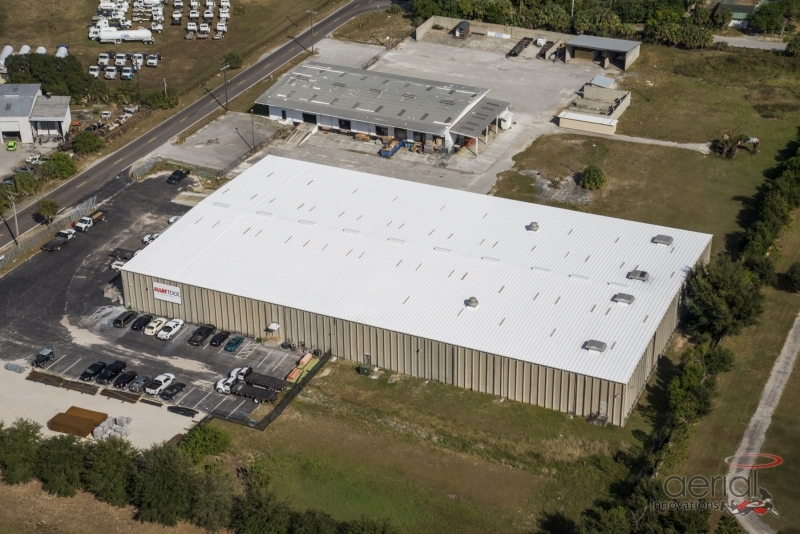 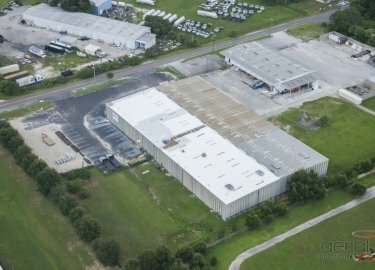 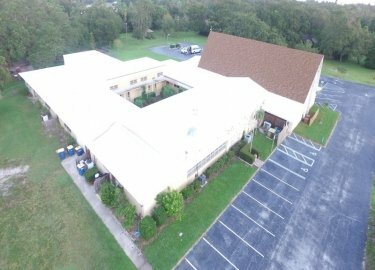 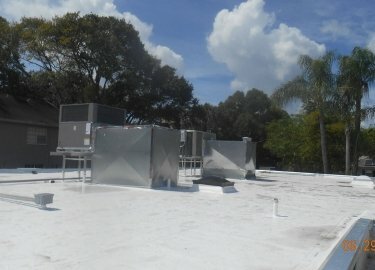 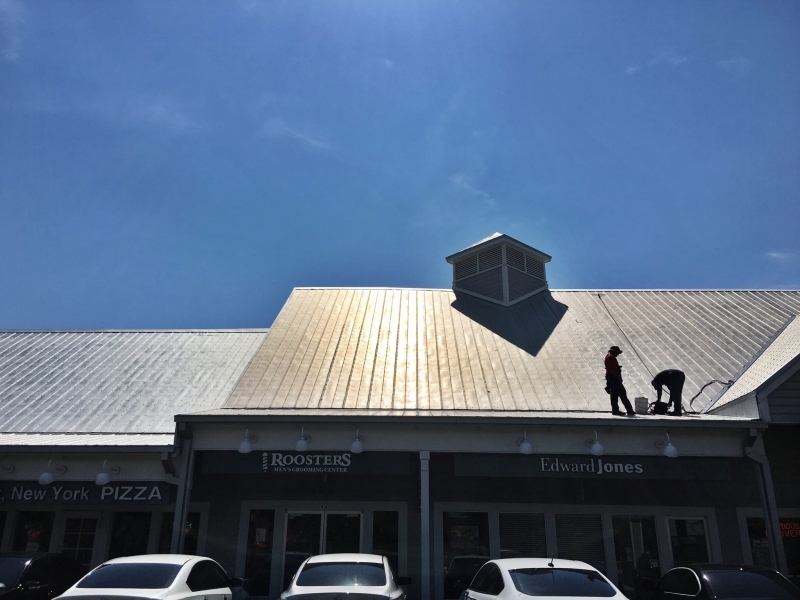 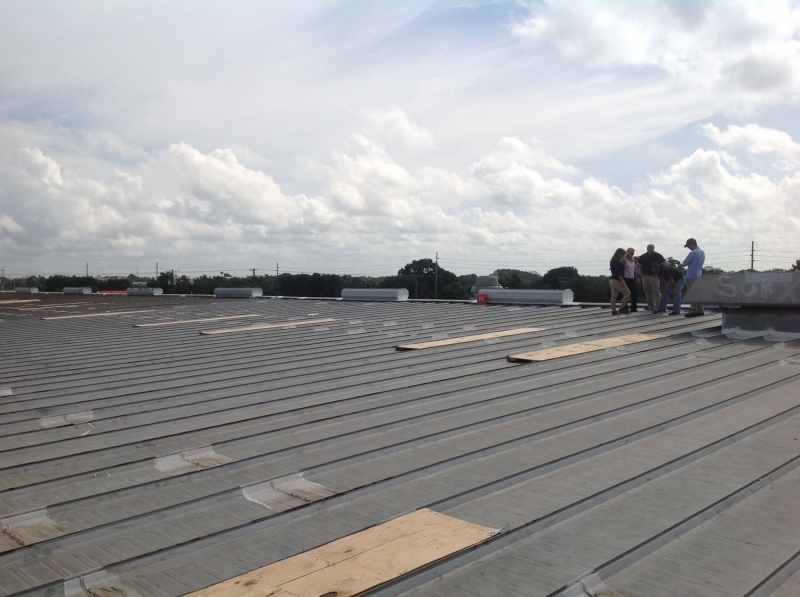 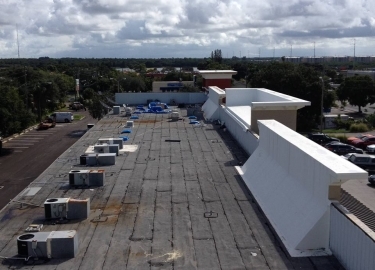 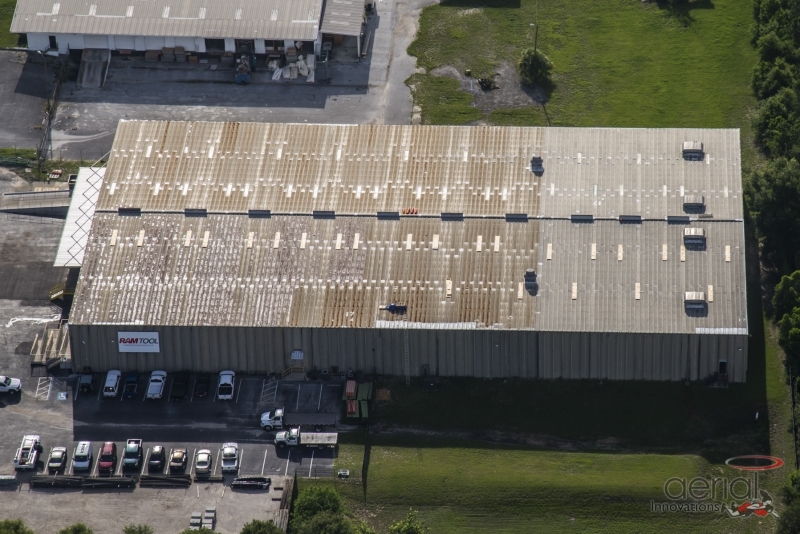 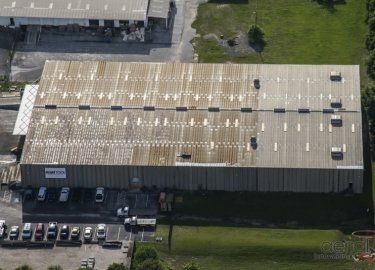 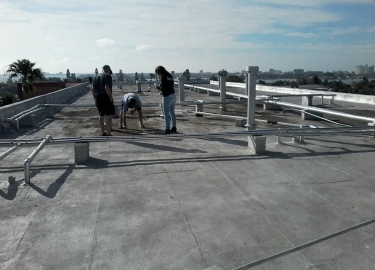 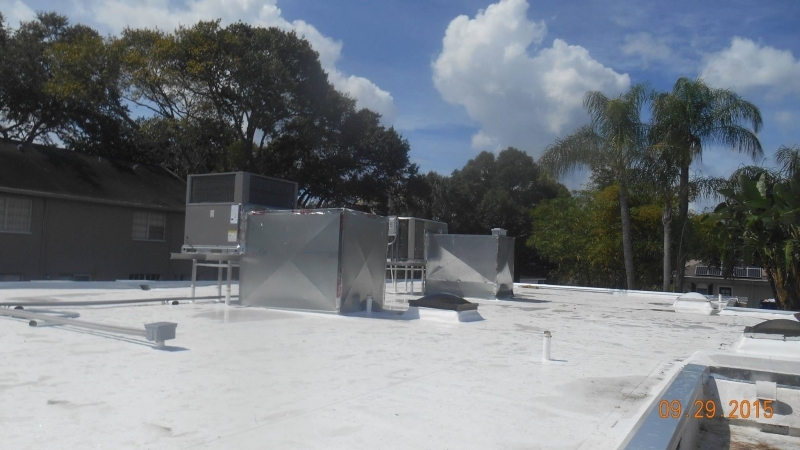 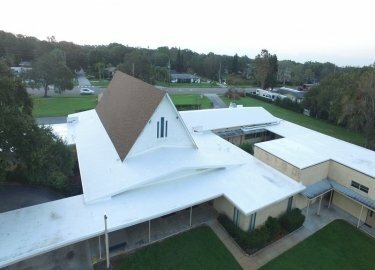 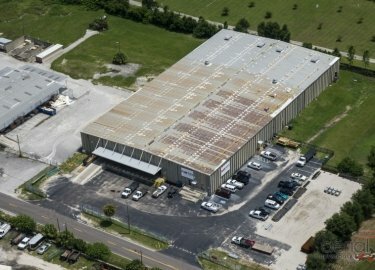 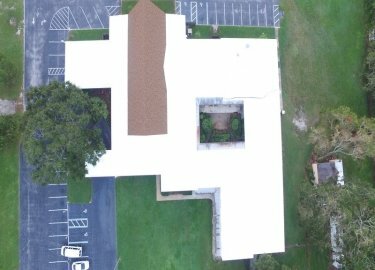 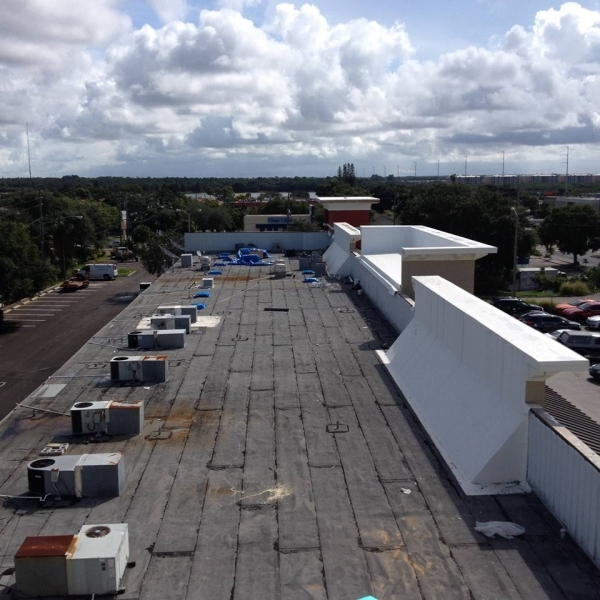 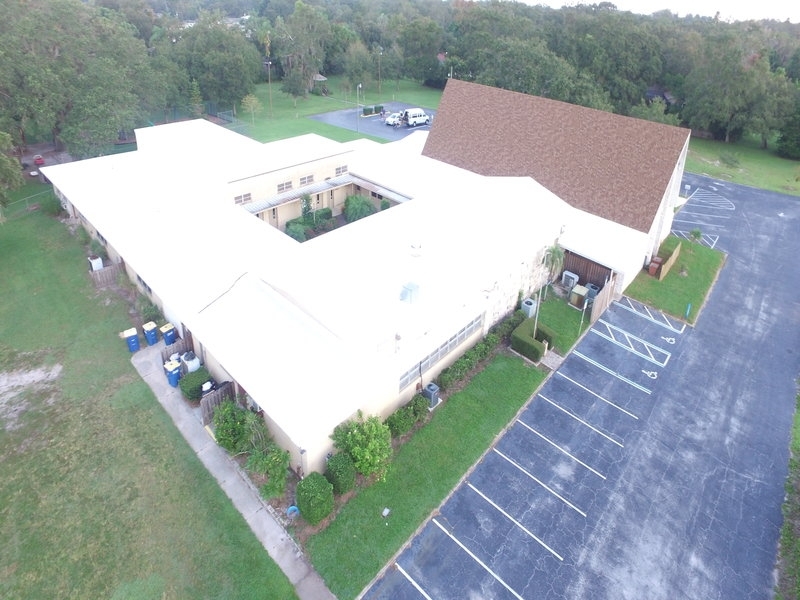 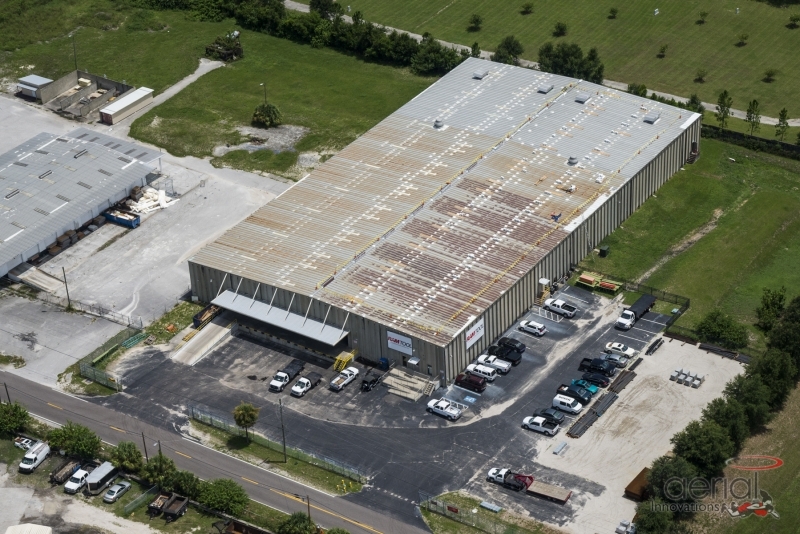 To learn more about the commercial metal roof repair services we offer in the Tampa, FL, area, or to schedule a free inspection, contact Elite Roofing Services today.